Who could resist a master trilogy then? Yes, pun intended in the title. But I mean, who could resist? This is the first part of a 3 part story covering both masters (within the big finish universe) and engaging three doctors (5,6, and 7). 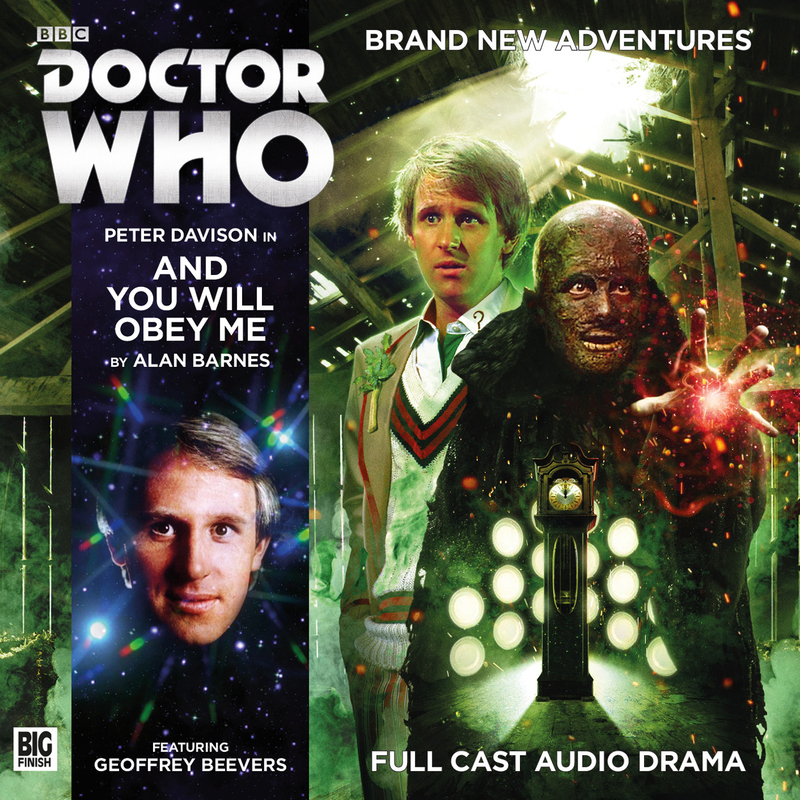 I’ve been enjoying the 5th doctor stories for while now so I’m intrigued to see what the story is like and how it unfolds over three episodes.